. 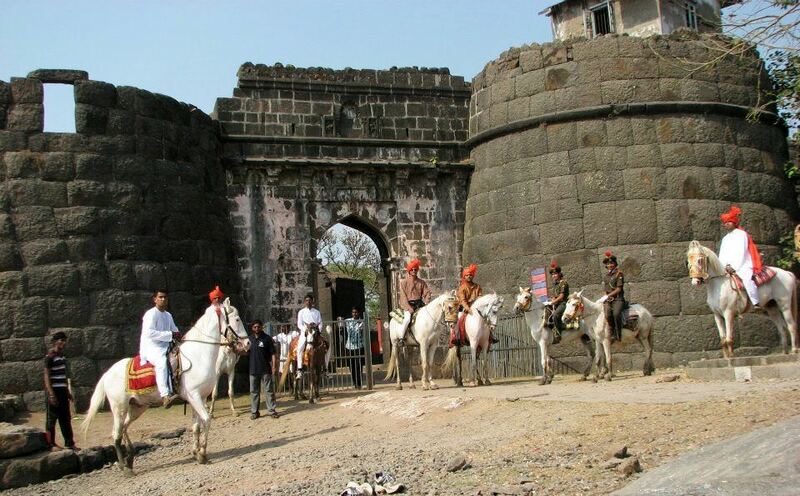 :: 7 BEST PLACES TO RIDE ::. Peru! 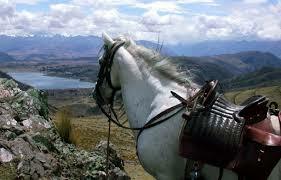 Following that steps of the Spanish conquerors riding across Peru’s sacred valleys is an experience that will make you and your horse’s day! Romania! 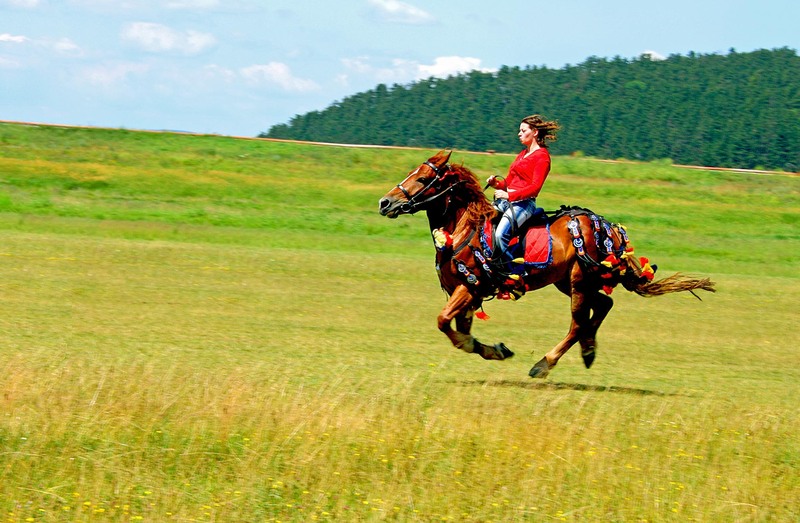 If South America and the Caribean are to far to you then head to Romania, and step back in time while traditional horse carriages, are an official transportation! Colombia! 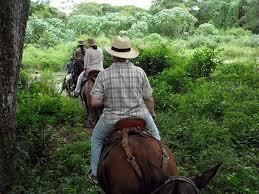 Get a true Latin American experience while riding from hacienda to hacienda in central Colombia! Finland! Allthough you might not think of one of the world’s most cold and snowy places to be great for riding, they actually are! A horse and a husky safari will take you to the wild snowy rides across wild forests, frozen lakes and even over the hills! It definitely is something that you have to do! Namibia! 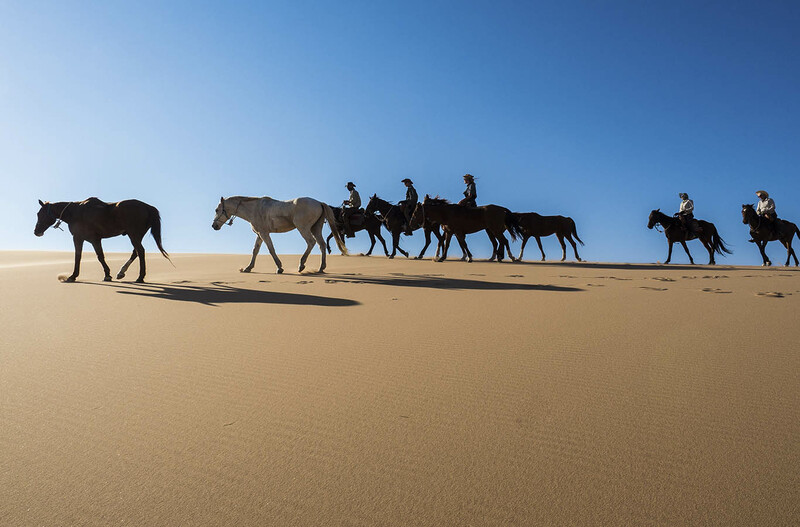 Riding in Namibia is not for the faint hearted, during the trip you will encounter scary things as you’re on the mountains in the old desert at ten PM!